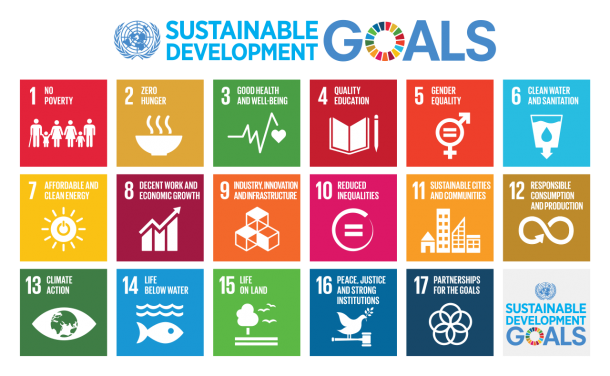 Sustainable practices are fundamental to the adventure travel industry, and to help guide sustainable development initiatives the United Nations has identified 17 global Sustainable Development Goals to reach by 2030. The UN has encouraged every organization and individual to take part in the movement to provide a dignified life for all people and a sustainable future for the planet. You can read more about each of the goals here. Project Cordillera surveyed adventure travelers, organizations representing local communities and travel businesses to determine which UN Sustainable Development Goals the adventure travel industry should prioritize and gain insight into the best way to achieve those goals. Understanding what goals stakeholders suggest prioritize for the adventure travel industry is a great step in the right direction. What happens next is incredibly important and can more challenging as travelers, organizations and communities begin to develop action plans to take part on achieving the SDGs. There are small steps that you as a traveler can take to contribute in meaningful and effective ways in your community and the communities in which you travel. Partner with NGOs working locally or those that support local community and environmental causes – The organization you choose will depend on which goals you would like to address and your own objectives as a traveler or as a company. Be clear about your criteria so when you meet with the organization your can assess the fit to achieve your goals. Showing up in person is worth a 1,000 calls, so don’t underestimate the power of an in-person meeting. Explore the SDG compass tool created by the UN to provide guidance for companies on how to develop and align effective strategies to measure and manage their contribution to achieving the UNs Sustainable Development Goals. For more details or to receive the complete results from the sustainability survey completed by Project Cordillera, e-mail info@projectcordillera.org or message us on Facebook. Filed under Articles, Get Ready, News. Tagged adventure travel, SDGs, sustainability.